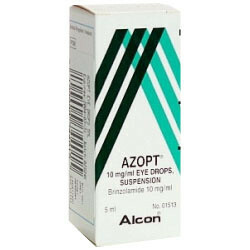 Albucid is an antibiotic eye drop medication which is used for the treatment of bacterial eye infections and other conditions. It works by restricting the production of folic acid, which bacteria need for growth. 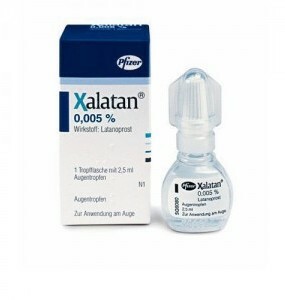 This eye drop kills the bacteria. 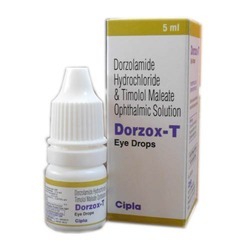 Do NOT use Albucid eye drops if you are allergic to any other sulfonamide medicine (eg, sulfamethoxazole). 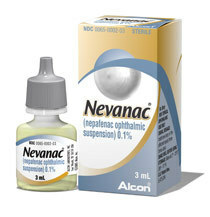 Albucid Eye Drops contains Sulphacetamide Sodium as an active ingredient. 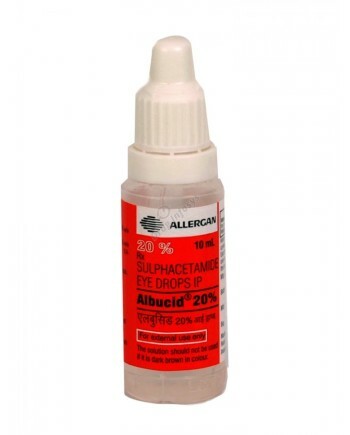 It is available under several trade names -Albucid Eye Drops (made by Allergen). 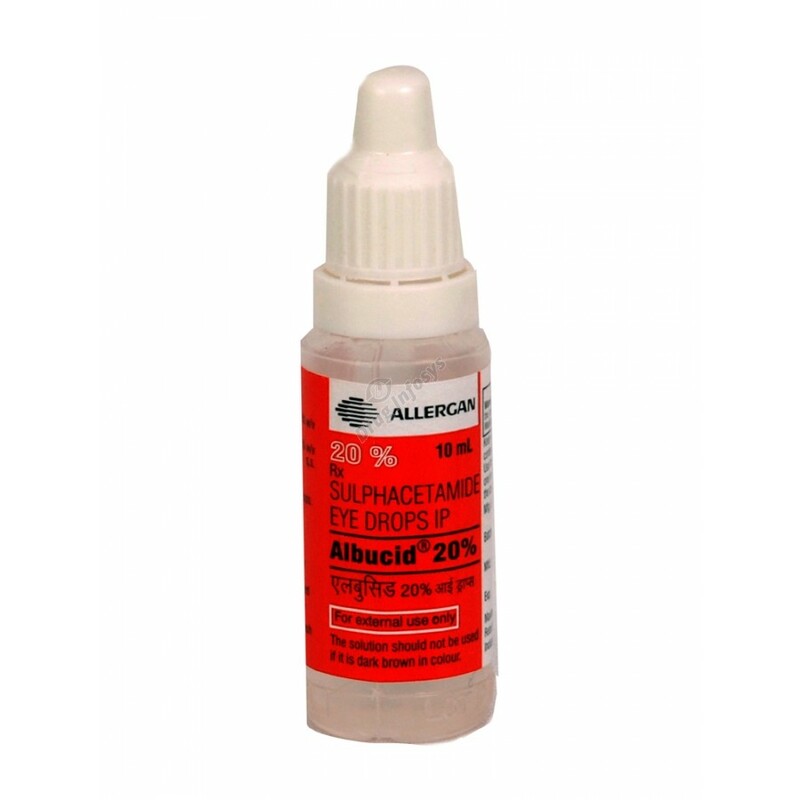 Buy Albucid Eye drop online through Goldendrugshop in USA and we normally provide delivery within 10 working days in cities in USA.